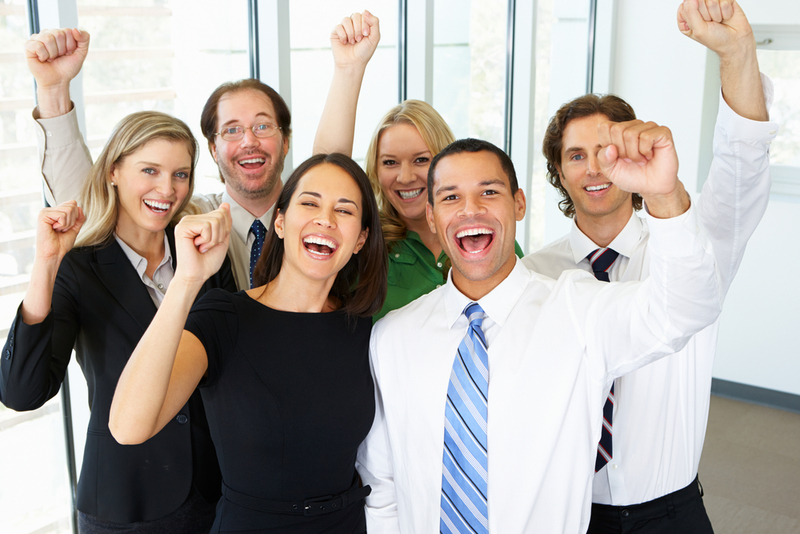 The newest version of Collections Management now includes CDA Express as a thank you for using Collections Management. CDA Express lets you archive your GL and PM company data into an archive company database. This has several advantages, such as speeding up your system, freeing up resources on your SQL and GP servers, and dramatically reduce the amount of time it takes to run complex reports in GP. With both CDA Express and the full featured CDA, you can actually place your archive database on a completely separate data server. 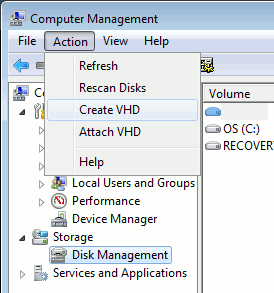 There are a few steps to do this, as you’ll need the SQL server to “see” the network location as an attached hard drive. 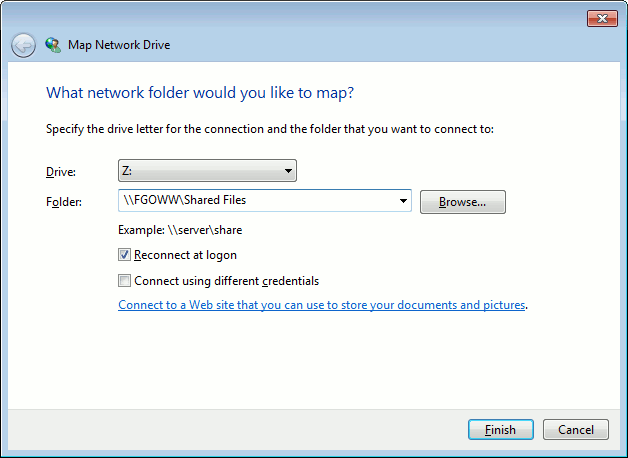 First, find the location where you will be saving your archive database on the shared network. Map this location to a drive letter on your computer. Next, open up Computer Management (Control Panel —> Administrative Tools —> Computer Management). 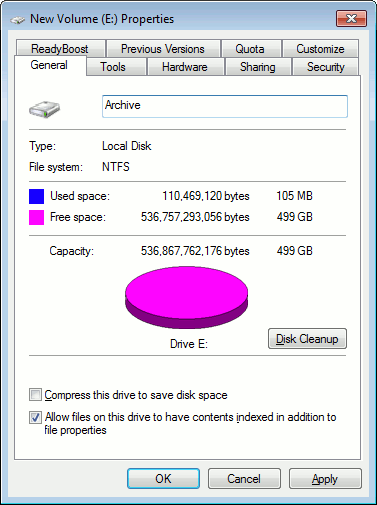 Go to Storage —> Disk management. 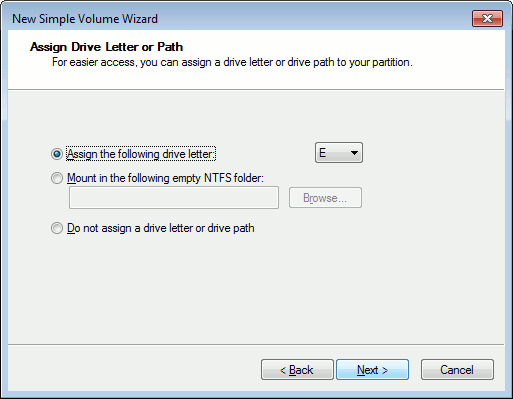 Select the newly mapped drive, and name the file something easy to remember, such as Archive.vhd. Choose if you want it to be Dynamically expanding or Fixed (Dynamic saves space by using only what it needs, but Fixed tends to have slightly performance) and entering how big you would like the drive to be. 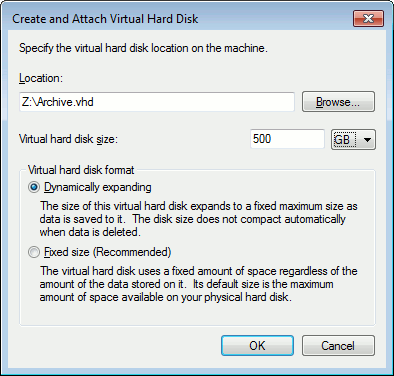 Using the Dynamically expanding size means that it will only take up to the amount specified as it needs it. 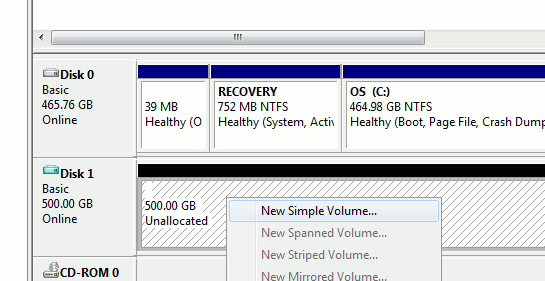 The Fixed size option will required the whole 500 GB right away. 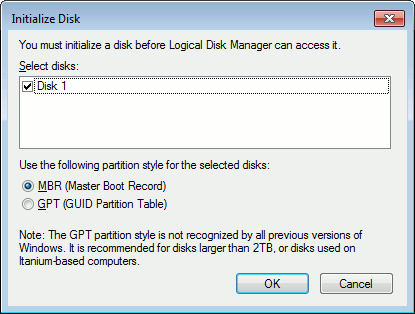 Next, right click on the newly created Disk and initialize it.